This level has medium difficulty. 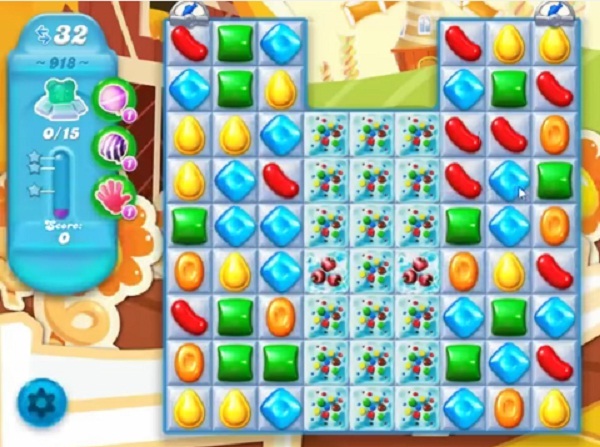 For this level try to play more from bottom part of the board to shuffle the candies. Or play near to blockers to break more blockers to find the bears. Just one square at the top of the bear won’t shift, tried a lolly hammer and it wouldn’t work, doesn’t fill up just stays blank? Ideas?